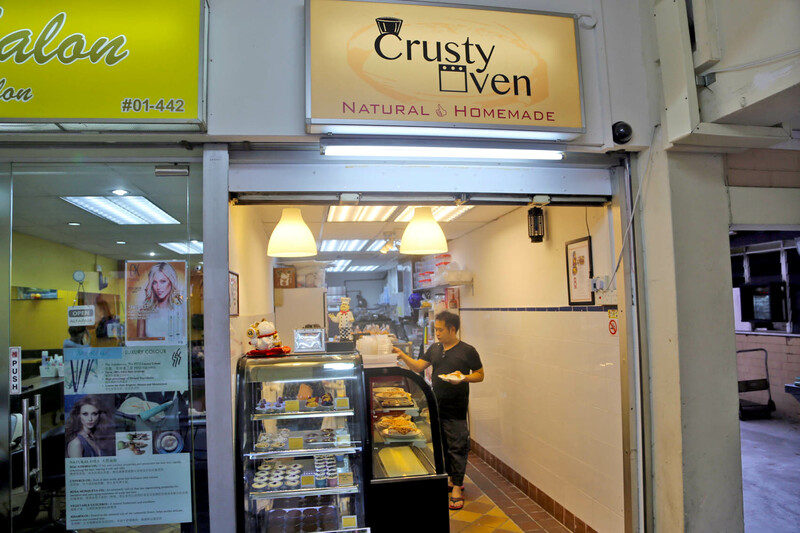 In the neighborhood area of Bishan near the coffeeshop, there is Crusty Oven shop which sells quite decent pastries. The small space meant it is not obvious in sight, but their bakes are better than expected. Opened by 2 friends Noel and Markas, this was a dream since young when the young owners saw how a chocolate chip cookie can make a person so happy. 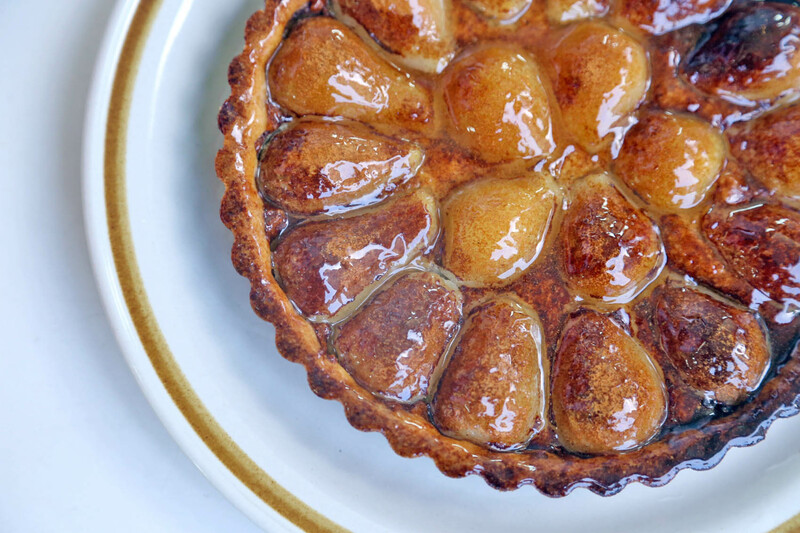 The main pastry chef Markas honed his skills in various shops such as Drips Bakery Café and Dough and Grains, and maintained that he added some different toppings to differentiate from his previous employers. 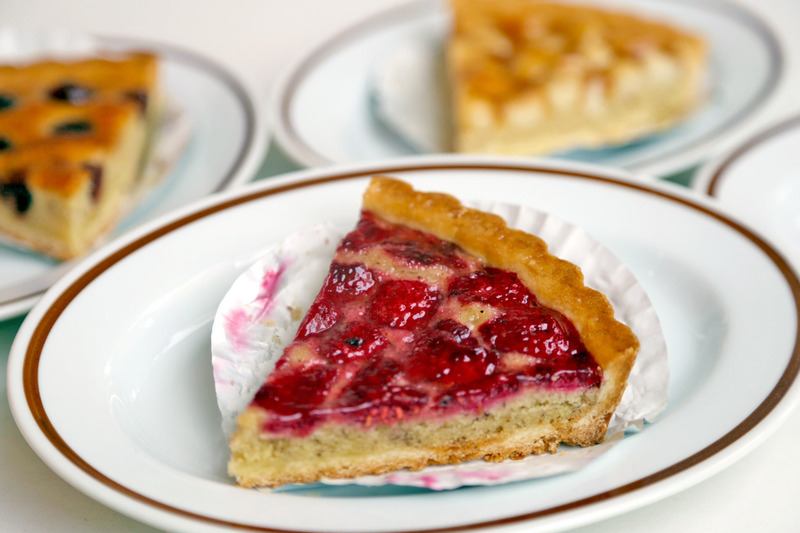 After hopping to many cafes which sell cakes and tarts at prices at seemingly higher price, sighting an 8 inch Baked Tart for $20-$28, slices from $4.00 to $4.90 is a pleasant surprise. The best sellers in this humble store at Cherry Brandy, Macadamia and Pecan Nut, and it was not difficult to realise why. All the crust are made from scratch and freshly baked. 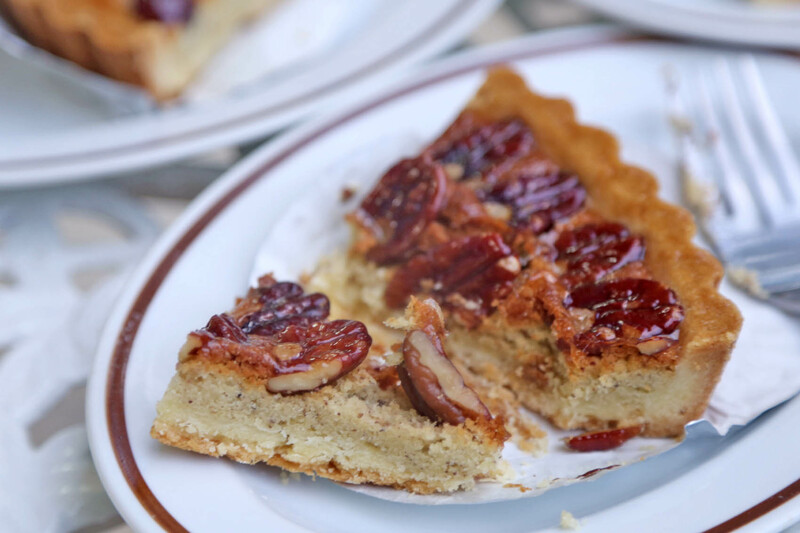 While the tart could be somewhat hard to cut through initially, its buttery fragrance and crumbly texture would make you forgive that minor flaw. Yes, if only the base could be less dry. If you would do a blind test, you might have imagined this to be sold at a higher end café. 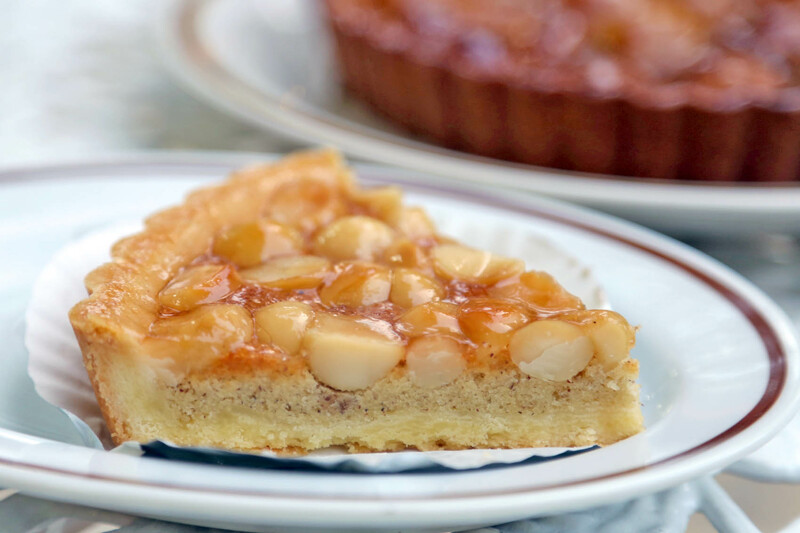 My girl friends liked that that tart was not too sweet, and very nutty (substantial on ingredients). 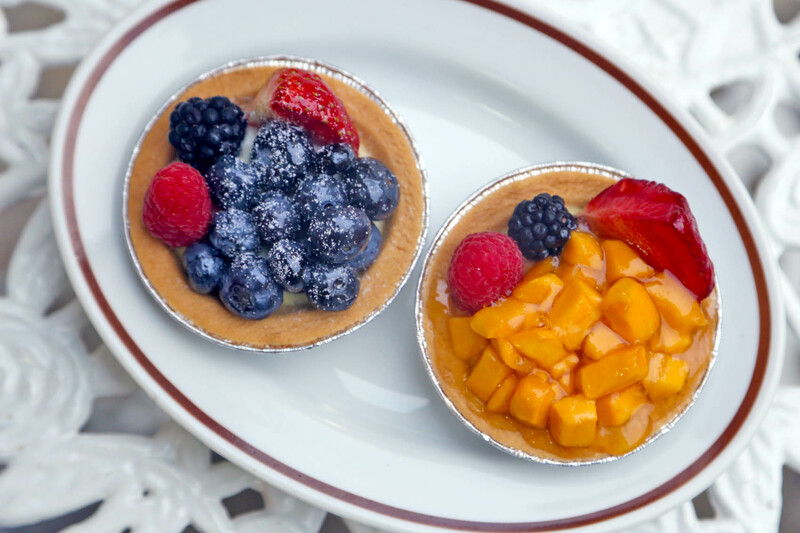 Other petite tarts such as Blueberry Cheese ($1.60), Chocolate Royale ($2.20) and Fresh Fruit with vanilla pod custard ($3.20) would make enjoyrable teatime treats. That Crusty Oven proved that there are always little gems found in our neighbourhood.